Support our 31 youth and 9 adults going to NYG this summer by purchasing a CCL tote bag! 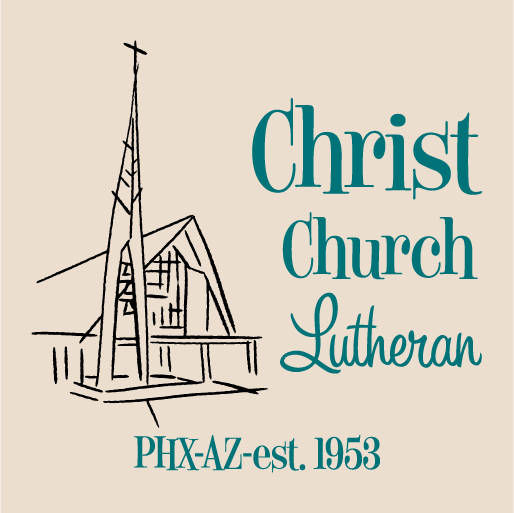 All funds raised will go directly to Christ Church Lutheran . This summer, a team of 40 people will be traveling to Minneapolis for the LCMS Youth Gathering (NYG). 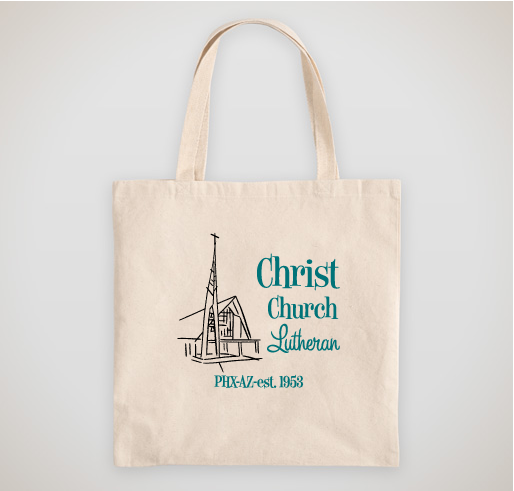 Help fund our efforts by purchasing a Christ Church Lutheran tote bag! Makes a great Mother's Day gift! I'm excited for these kids to make the trip! Share Why You Support "NYG Tote-Bag Fundraiser"